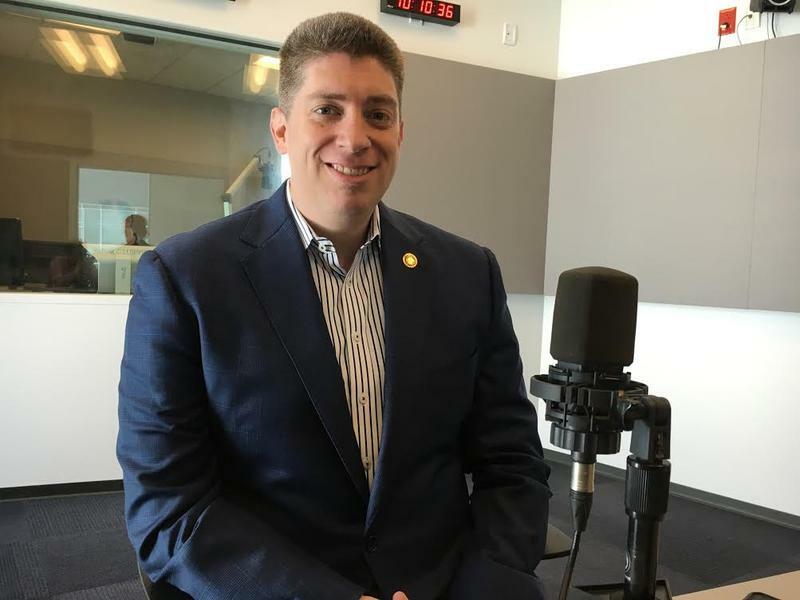 On the latest edition of Politically Speaking, St. Louis Public Radio’s Jason Rosenbaum and Jo Mannies welcome Sen. Bill Eigel back to the program. 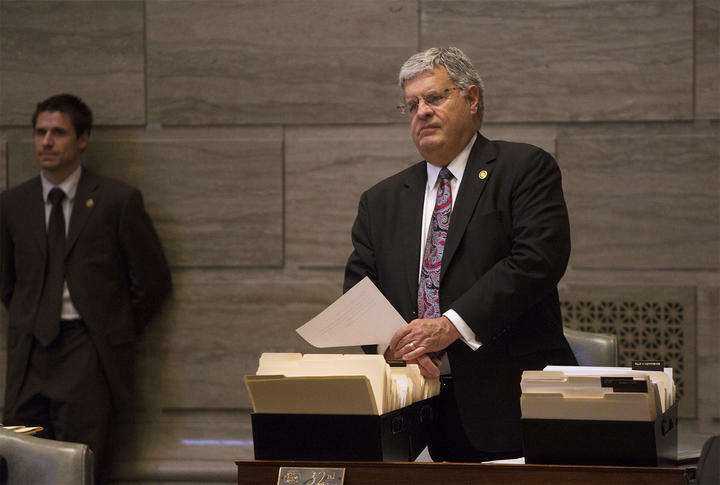 The Weldon Spring Republican represents a portion of St. Charles County in the Missouri Senate. 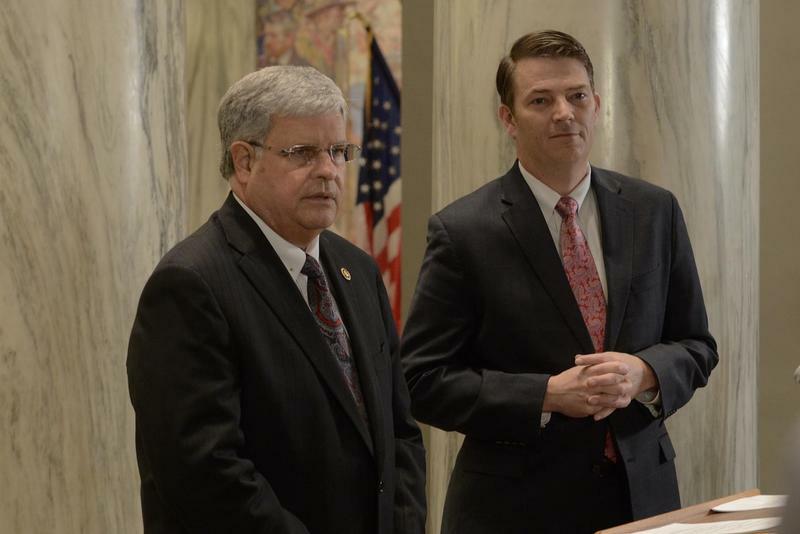 He was elected in 2016 after a hotly contested GOP primary, and a fairly easy general election victory. 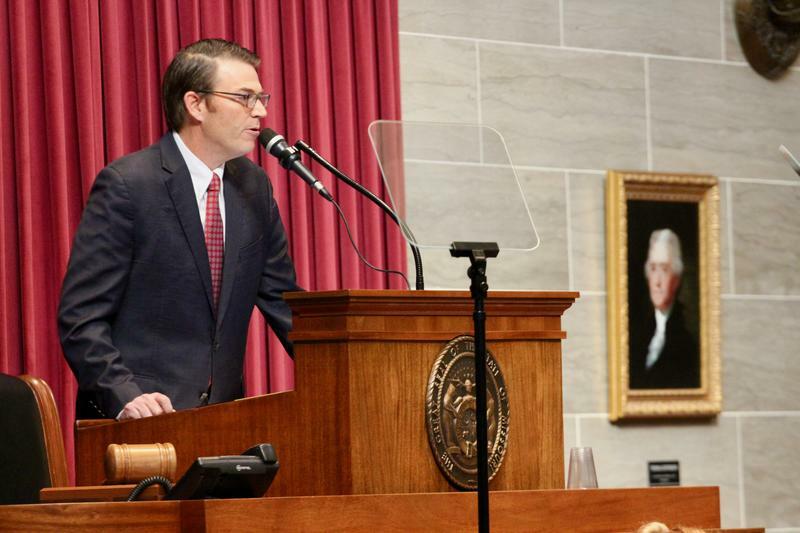 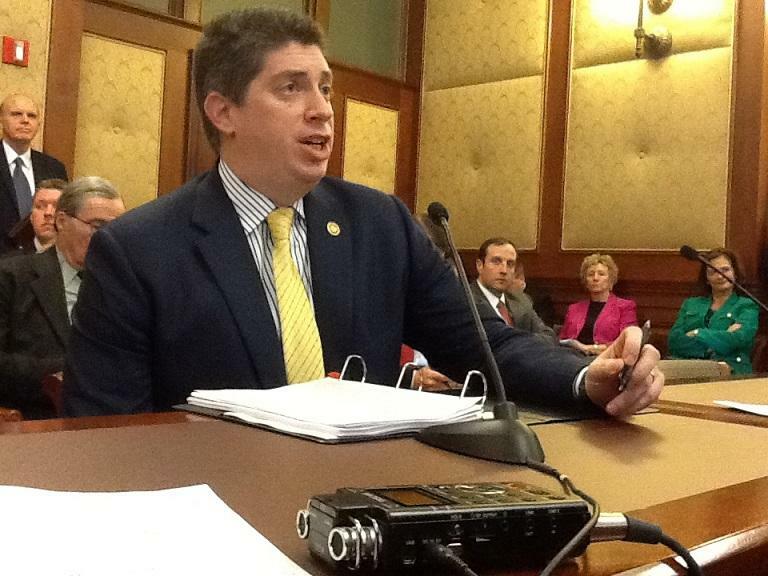 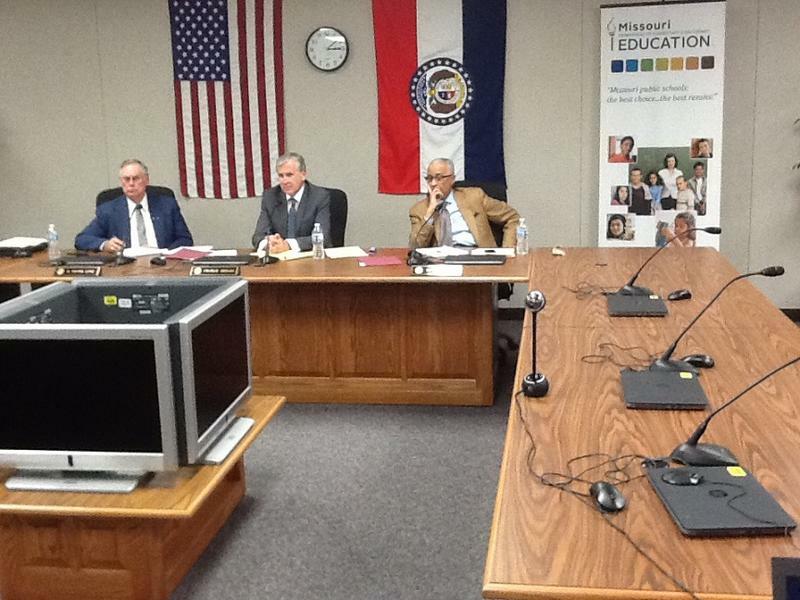 Ryan Silvey has been confirmed as the next member of the Missouri Public Service Commission, and has resigned his seat in the State Senate. 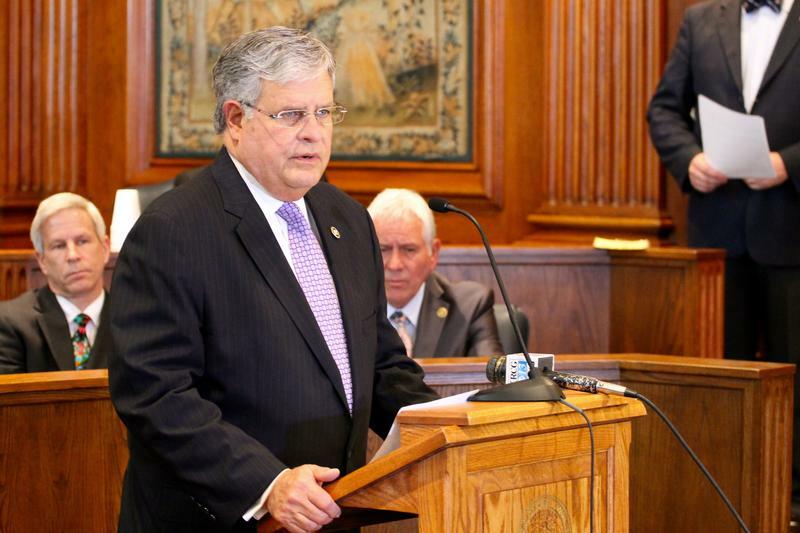 The Republican from Kansas City was appointed by Gov. 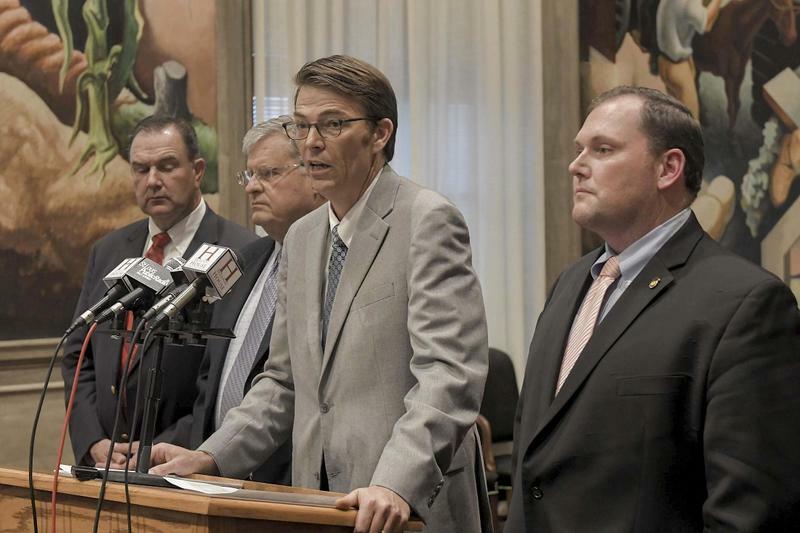 Eric Greitens, who Silvey has criticized for accepting money from politically-active non-profit groups that don’t reveal their donors. 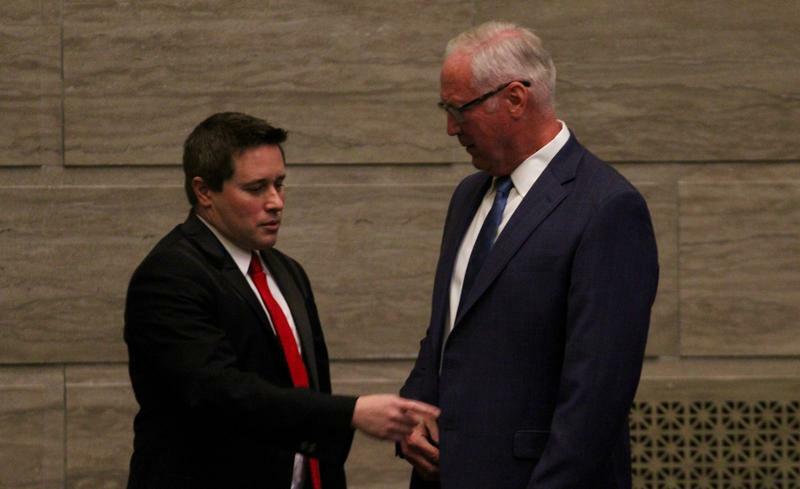 He also criticized Greitens for how he dealt with lawmakers in the GOP-controlled General Assembly. 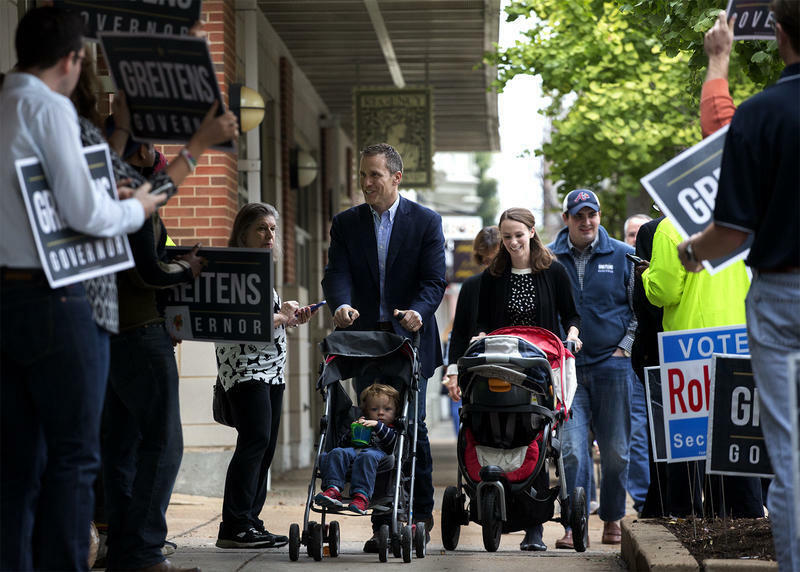 Eric Greitens’ successful campaign to become Missouri’s governor was based on the premise that politicians were ruining the state and that an outsider’s help was needed. 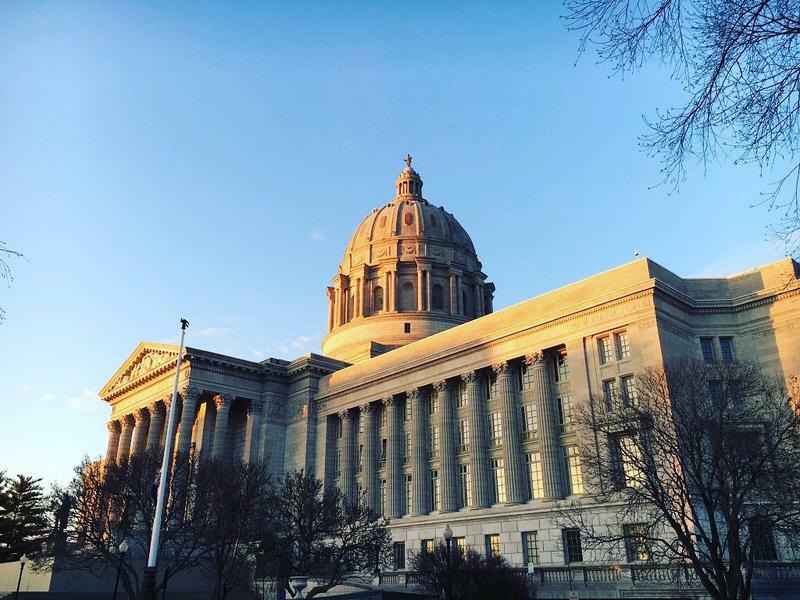 But with the 2017 legislative session in the books, some of the elected officials Greitens decried believe he got in their way and took an unwarranted, heavy-handed approach — despite the fact that the Republican stands to implement policies his party waited generations to complete. 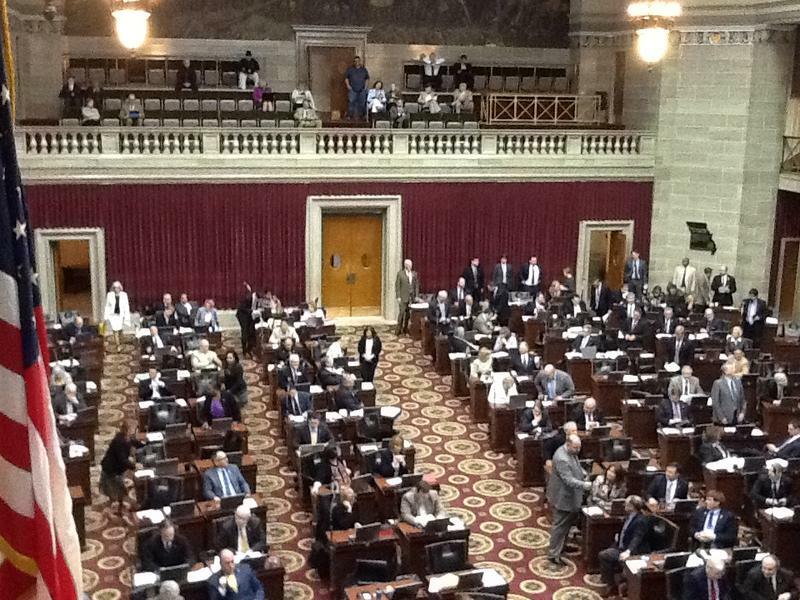 Missouri will become a right-to-work state. 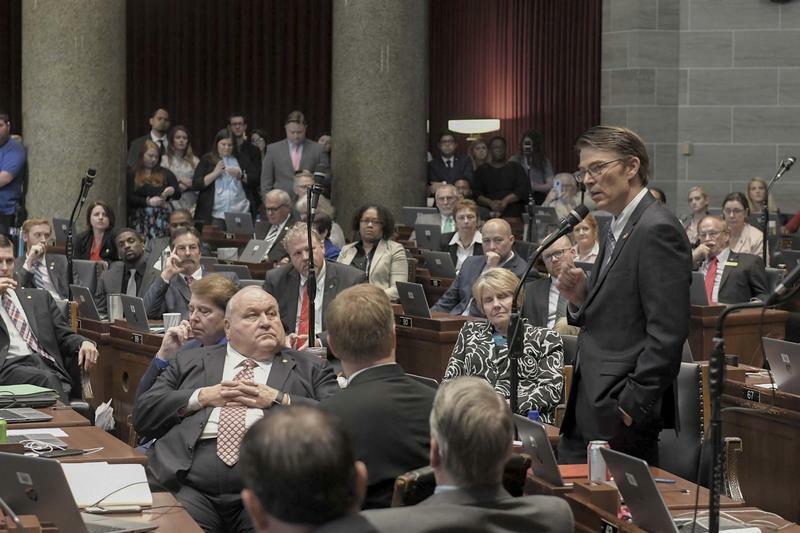 The chief question is how soon the General Assembly will put a version of the anti-union measure on the desk of soon-to-be Gov. 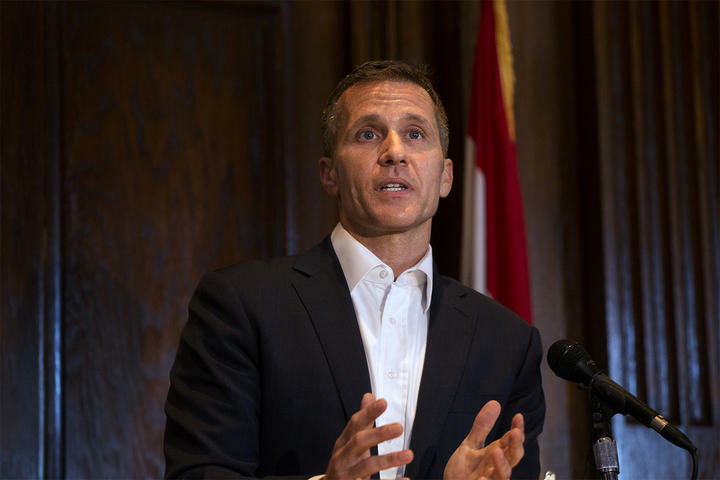 Eric Greitens. 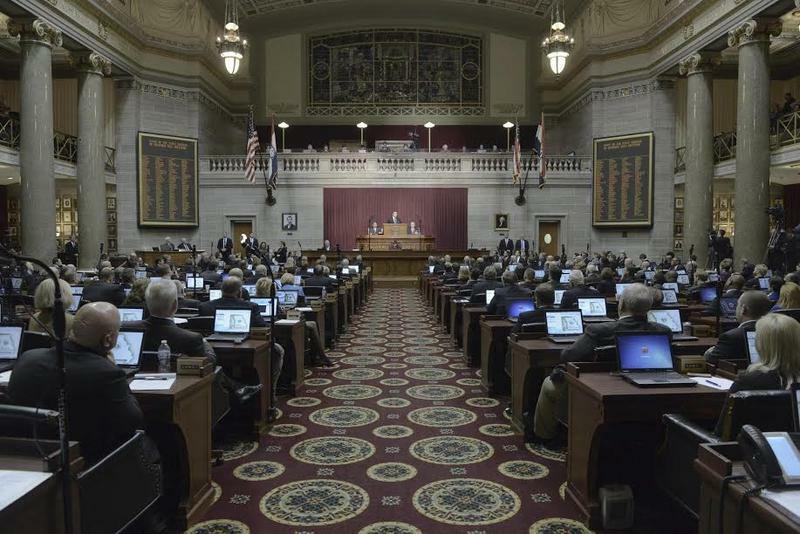 The other unknown is what particular form of “right to work’’ Missouri’s new law will take. 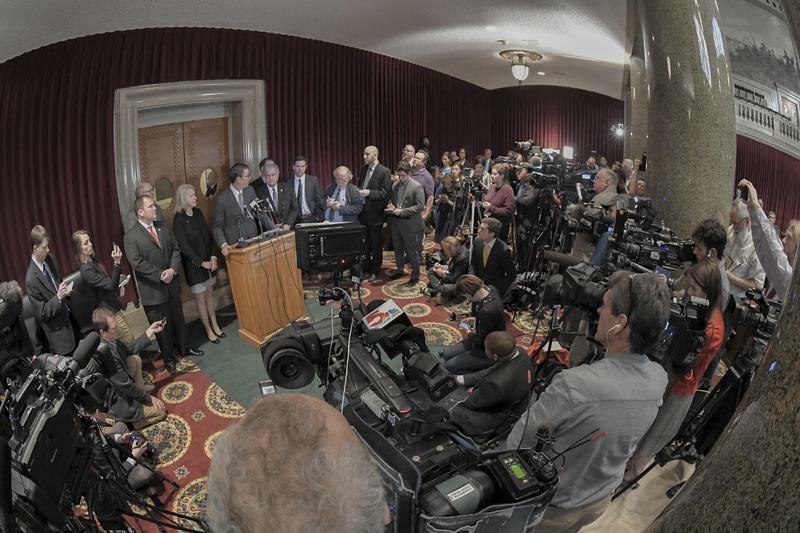 Under "right to work," unions and employers cannot require all workers in a bargaining unit to pay dues or fees. 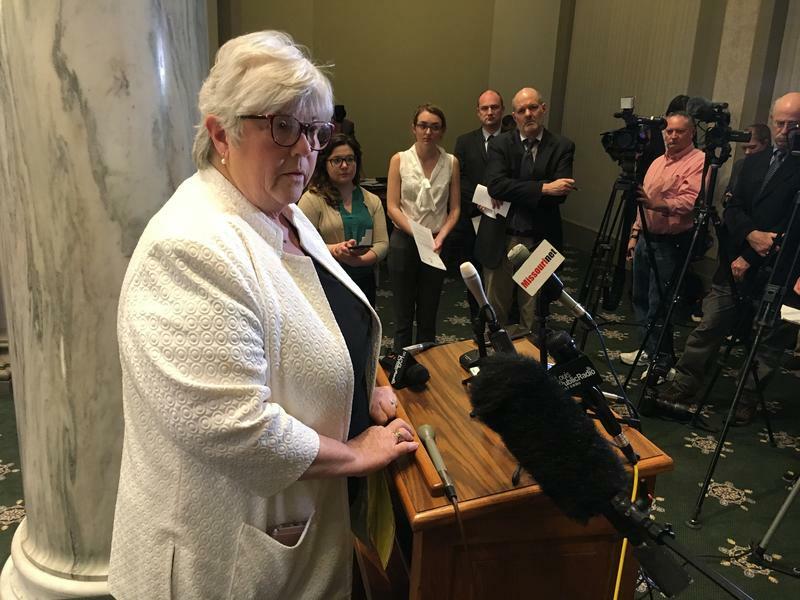 Although some versions of right to work say a worker cannot be required to join a union, federal law has barred such a requirement for a long time.